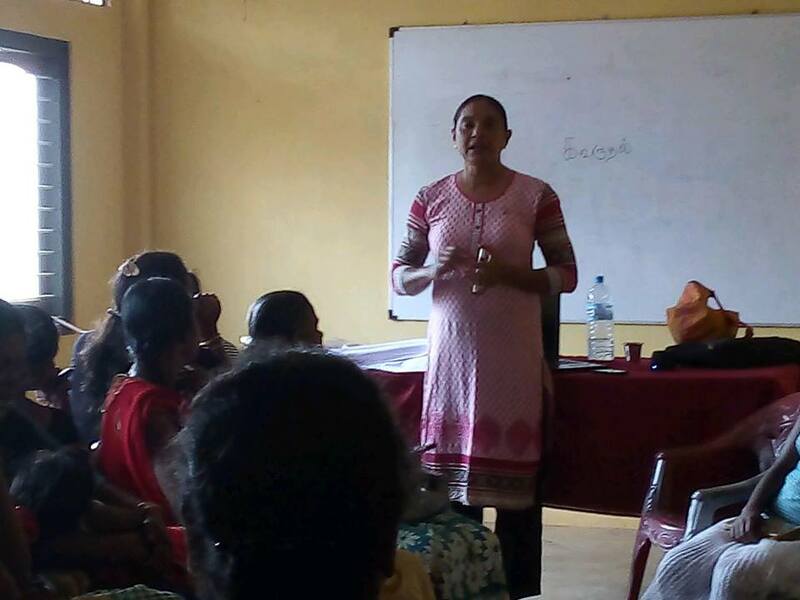 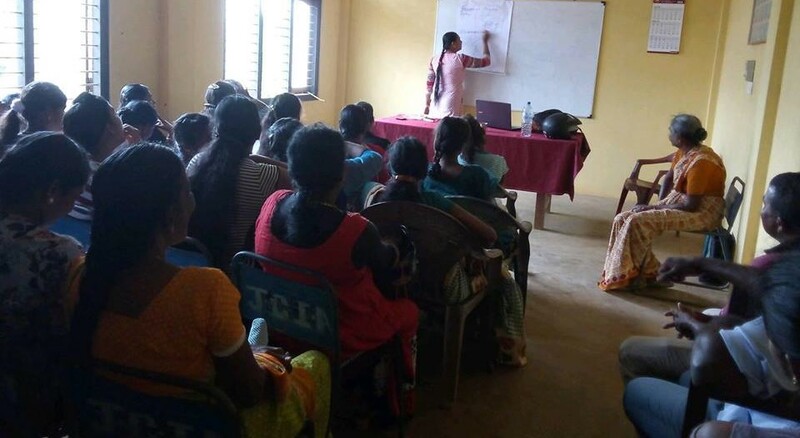 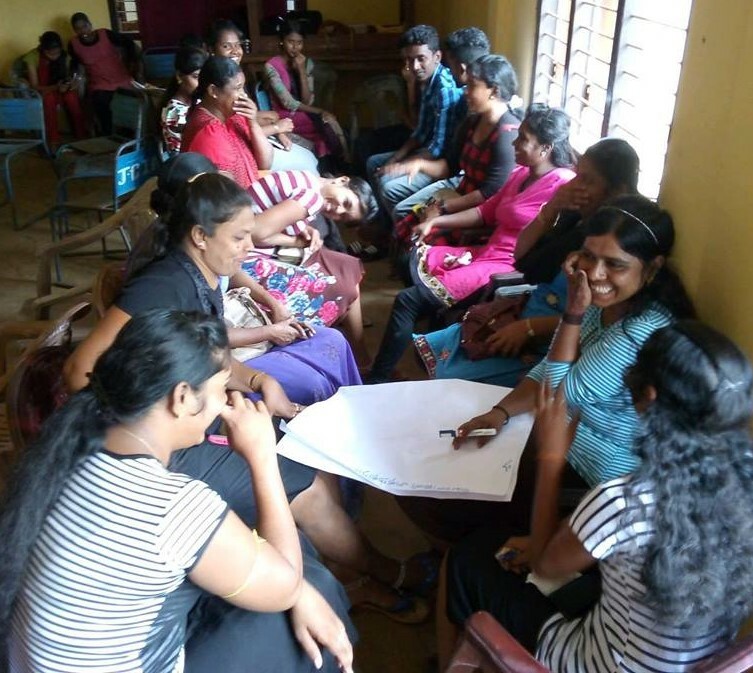 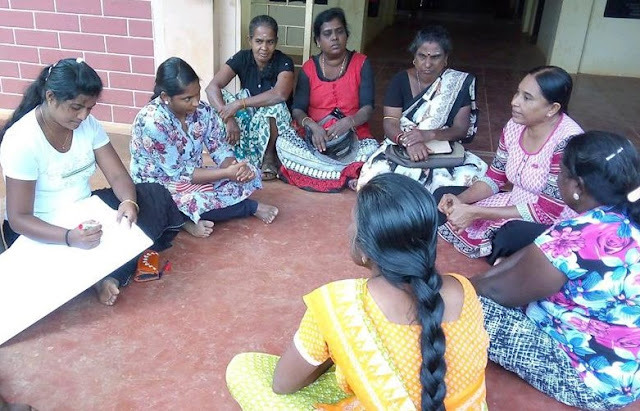 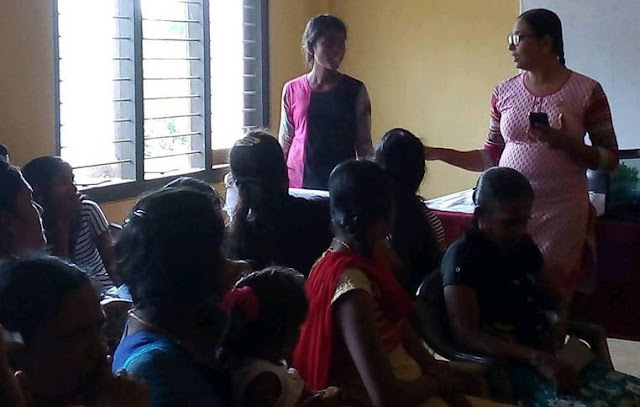 Gender and leadership training was conducted in Agriculture training school at Maradanamadam in Jaffna on 22 of January. 42 members attended the meeting specially women and youth participated the workshop. Women actions network coordinator Francis Rajan facilitated the program.